Sorry, we couldn't use the actual music. 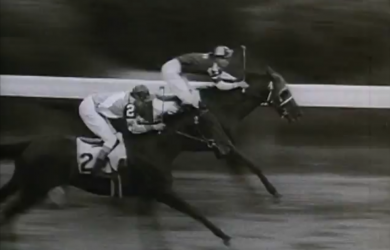 This is a demonstration of Super 8 Kodachrome shot with a Canon 1014, transferred on a Rank Turbo at CinePost. 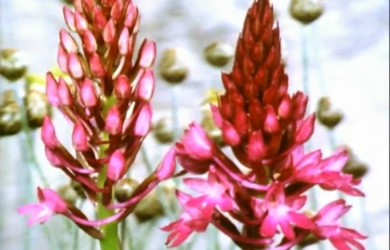 Film about the "Wild Orchids in Israel". 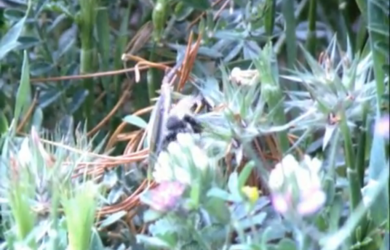 If you like TimeLapse or Flowers, this is probably the greatest Super 8mm nature film ever made. Scenes from Granville, Denison campus, 1940. Transferred at CinePost by “Bringing memories back to life!” “1. 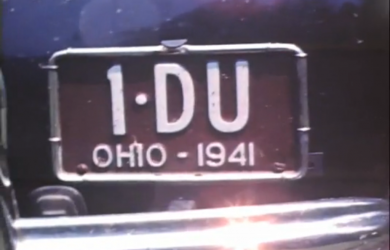 DU” Ohio license plate is amazing! 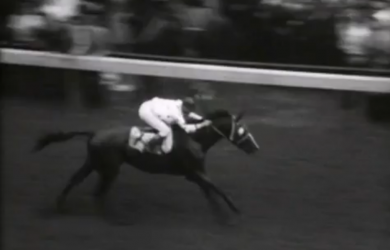 This film tracks the success of Assault, the 1946 Triple Crown winner.